Cars. Ferrari is the best. 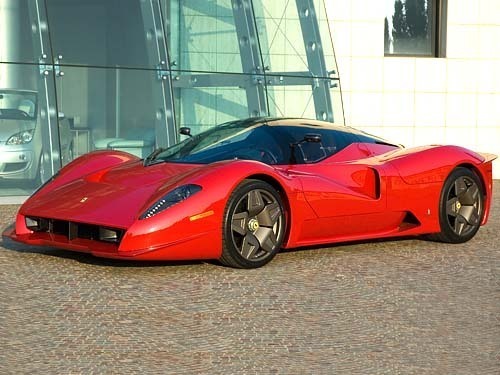 Wallpaper and background images in the Tom Welling club tagged: ferrari cars best. What's the model name/number of the Ferrari? ?